I know, it has been played to death, but every once in a while ‘Every Breath You Take” comes on the radio, and I actually listen to it, and realize this was one great album. This is one of those LPs that you can play from start to end every time [bypassing ‘Mother’, never could get into that song]. 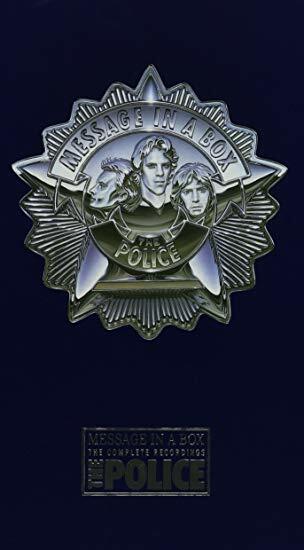 This really was the pinnacle of the Police, and still bummed they did not do one more LP, you just know it would have been great. 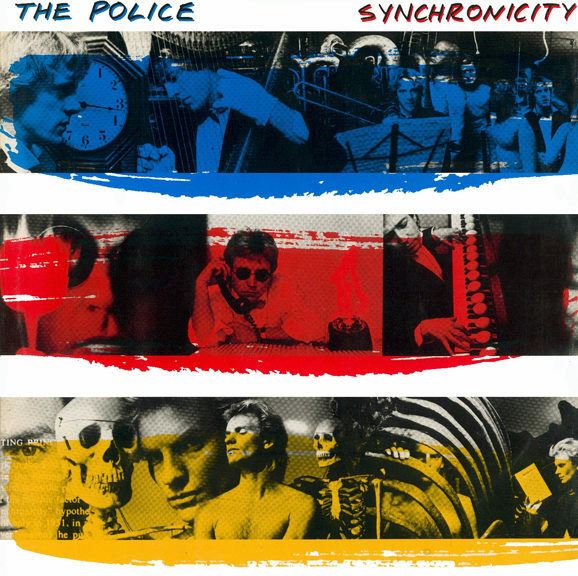 Having got the box set of all of the Police tracks, surprised how many great tracks they produced, and what a great band they were.